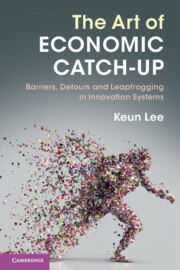 Keun Lee is Professor of Economics at Seoul National University, and the founding director of the Center for Economic Catch-up. 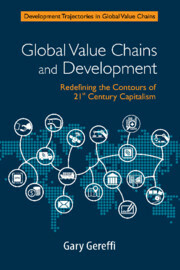 He is also the President of the International Schumpeter Society, a member of the UN Committee for Development Policy, an editor of Research Policy, a council member of the World Economic Forum, and a member of the governing board of Globelics. 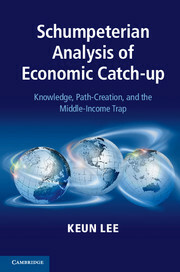 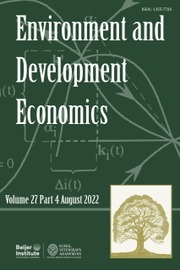 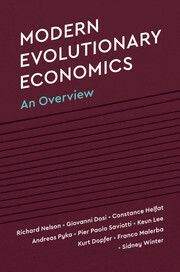 He was awarded the 2014 Schumpeter Prize for his book Schumpeterian Analysis of Economic Catch-up: Knowledge, Path-creation and the Middle Income Trap (Cambridge, 2013).